There are two things very clear about the success of a fitness business: we need members and we need to keep members. In 2019, technology is a key component in achieving both these goals. At the Fitness Industry Technology Summit 2019, you will learn what the consumer is thinking, doing and wanting thanks to data that has been collected. You will walk away with thoughts and ideas on using technology to strengthen your business. 8.30am to 8.40am Justin Tamsett What Is Tech In The Fitness Industry? 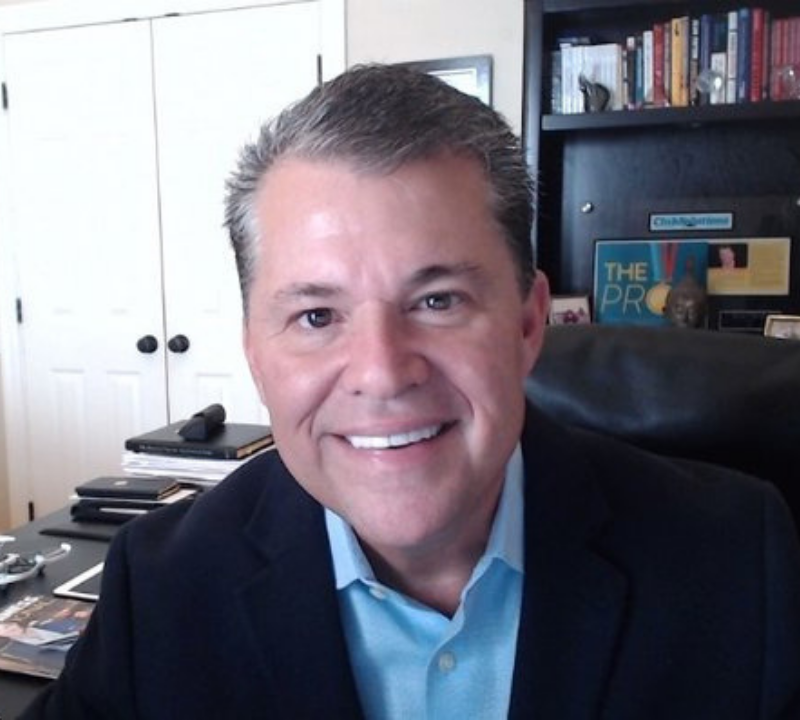 Bryan O’Rourke has been helping organizations take advantage of rapid industry and technological change as an executive, investor, board member, and advisor for over 30 years. He has contributed to six books in the industry on technology and business in addition to writing numerous articles and reports. He has been referred to and interviewed for leading periodicals like the Wall Street Journal, the New York Times, Inc. Magazine, Entrepreneur Magazine, The Washington Post, and CBI, among others. Bryan has delivered over one hundred inspiring keynote speeches at industry conferences and events on four continents. His business track record includes working with startups, high growth businesses, and turnarounds. He and his team has grown several global brands including Motosumo, VertiMax, Ecofit Networks, Fitness 247 Thailand, Les Mills International, Gold’s Gym Houston, and Smoothie King franchises, among others in a variety of roles. Along with his partners, his firm Vedere Venture has funded and advised fitness, betterment and wellbeing technology companies. You can find @bryankorourke on most social networks where he shares content on technology, trends, consumers, marketing, innovation, digital transformation, and more. He hosts the Fitness + Technology podcast which explores these subjects as well. In this 30 min webinar you’ll understand the role influencers play in assisting you to achieve your business goals. We’ll be covering “why influencer marketing is now a strong form in marketing and lead gen”, how to find the right influencer, the difference between nano, micro and macro influencers, paid vs free, the importance of briefing individuals and some of the best ways to roll your campaign or ambassadorship influencers out and lastly how to measure the returns. A broken leg in 2008 (after playing rugby for England) was the tipping point for me, where I became aware of the true power of social media and how it plays a role in branding and business as a whole. Not one to rest on my laurels and wait for an opportunity to come knocking, I decided to make the most out of the injury time-out, posting my injury on YouTube as advertising space for businesses to then ‘bid’ for, in order to get their brand seen online. Upon my return to Australia and becoming actively involved in social media marketing via digital marketing agencies, I launched my own company, Thinktank Social, as a ‘niche’ social media agency – one of Australia’s very first. In 2016 I saw another gap in the market, and recently opened our doors at Thinktank Scout – focusing on supporting, empowering and setting up athletes for ongoing success pre, during and post career – via social and digital channels. The educational and training role is a passion of mine that goes with the job – exciting whoever I present to and adding substance and experience along the way… including some powerful case studies from our very own campaigns we have/are working on too! A few achievements so far: Board of Directors at Rugby Vic. Guest lecturer at RMIT, social media resident for Channel 7 news, Today Tonight, SEN radio special guest, SBS radio news commentary, along with speaking interstate and overseas. Get the tools, tips, and secrets for profitable on-line fitness marketing. Learn how to create a digital ‘auto-pilot’ marketing system to flood your club with the hottest sales leads. Learn about the newest ‘marketing automation’ systems to revolutionise your sales management strategies. Get step-by-step instructions on designing a profitable fitness business website. Get the most up-to-date and most profitable social media marketing secrets. Discover how to get your fitness business on page one of Google searches. Find out how to use the internet to compete against the biggest players and WIN. Learn about the secret tools digital marketers use to generate millions of dollars. Alan is a 34 year sales and marketing veteran of the fitness industry. Currently, he is CEO and Director of Sales and Marketing at West Wood Club, with over 35,000 members at 6 clubs. membership sales by 62%, dues revenue by 42%, and overall membership numbers by 31%. prices, and introducing $600 joining fees, Leach grew new member sales increased by 67%, and grew overall membership by 43%. Today, West Wood has 35,000 members with a turnover of $34.7 Million. Since 2010, Leach been engaged as an international speaker and presenter on fitness business marketing. He has presented to 1000,s of club managers & owners at fitness conventions in San Francisco, Las Vegas, Chicago, Los Angeles, San Diego, Florida, Brazil, Mexico, Austria, Spain, United Kingdom, France, Sweden, Finland, Italy. Poland, Iceland, & Russia. He is a regular speaker and presenter on sales and marketing for top business organisations around the world. In 2014, Leach became the only European to join the faculty of The IHRSA Institute at the Kenan-Flagler Business School at The University of North Carolina, USA, lecturing on Marketing Strategy, Digital Marketing, and Sales Management. 2019 will be his 6th year to join the faculty. Leach has won Direct Marketing awards for fitness marketing competing against Irelands top advertising agencies. Leach has been featured in IHRSA CBI magazine, Club Solutions magazine, and many other ‘international’ fitness marketing publications. Digital and smart technologies are disrupting and transforming cities and lifestyles globally. Technology has long held an important role in sport – improving training and technique, increasing the accuracy of results, changing business models, and improving the spectator experience both live (in stadium improvements) and over broadcast. Digital and smart technology – networks, sensors, the Internet of Things, big data, machine learning etc. 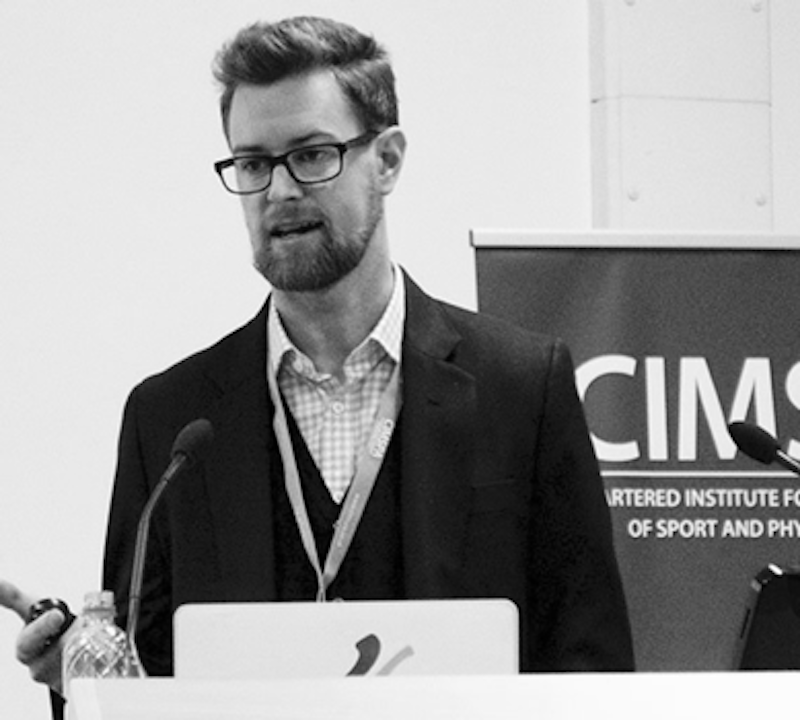 – are accelerating this trend and enlarging the impact of technology on sport and fitness. There is a natural synergy between fitness and technology – a precision, a drive for constant improvement, a desire to have the edge and expand frontiers. But to what end? As primary school children start to wear Garmin watches – we need to better understand this new wave of digital disruption. What is hype, and what is the real deal? What tech is positive, and what is pernicious? How do we harness smart tech to create newproducts/services, attract new customers, and grow the fitness industry? And how do we continue to strengthen the role of fitness, health and well-being in the digital age. Brook is a Churchill Fellow, who has visited and studied the drivers of digital transformation in leading global cities. As part of this study, Brook visited cities in Asia, Europe and the Americas in 2016. Previously the president of the Australian Smart Communities Association Brook worked with counterparts across Australia to promote digital transformation and smart technology solutions. As Director of Smart City & Smart Regulation for ACT Government, Brook delivered CBRfree (Australia’s largest single city public wifi network), led the Uber Reforms in Canberra (becoming the first Australian city to legalise ride-sharing), and was the architect of Australia’s largest smart street-lighting project. Brook is a proud member of the ANU Australian Football Club, where he played almost 200 games, won three premierships, and helped inaugurate Australia’s first dedicated women’s AFL scholarship. He has a Bachelor of Economics (Hons), Bachelor of Commerce (Finance) and Bachelor of Arts (Ancient Greek), all from the Australian National University. Making him very qualified to speak for us! Justin Tamsett: What Is Tech In The Fitness Industry? It is said in life there are two certainties: death and taxes. Well I want to add another one: technology evolution! This presentation will shape your expectations for the day. You’ll get an overview of what’s happening and be inspired to take action. G’day I am Justin, not that I am called that these days. Most people refer to me as JT (although I cannot dance anything like the real JT!). I am that annoying ‘pebble in your shoe’ guy who will just keep annoying you with a challenge until you do something! I know that to create change in your business and life, you have to be challenged (probably why you are even on our website) then discover a few solutions (probably why you are checking out multiple fitness business coaches & consultants) until finally settling on the best solution (why you will click on ‘Contact me’). And if you don’t find a solution to that challenge, you’ll keep doing the same thing and getting the same result, defined as insanity by Einstein. So I drive my team to present multiple business solutions for you. I am a solopreneur who has not worked for somebody since 1993! I ran a personal training business for 173 and a half days; was a membership consultant and club manager for the industry guru Jamie Hayes; a club owner for 15 years and industry coach and speaker since 2012. Thanks to my time in student politics and then representing industry issues in the various peak bodies in Australia, I have learned the skill of diplomacy and being politically correct – NOT! I speak with passion, candor and with no agenda other than making your business better. I hope you like honesty as I call it the way I see it. Actually I do have an agenda: get people healthier through activity so we can reduce the world’s health care costs! If we do that then the world can spend their money on resources that will make it a better place for my daughter Zoe and one day her grand children. And I reckon if I can help you get more members and keep them longer, then I am helping you achieve your goals too. Goals without a plan are just wishes. Plans without forecasting are just guesses. Don’t wish or guess. ActiveXchange launched in Sydney in April 2018 and already tracks over 2 million Australian fitness, leisure and sports members, placing a data science team akin to the large supermarket chains around this unprecedented market intelligence, with one objective. To give the sector the confidence to change. This requires a clear line of sight on the likely outcomes and value of change. By 2020 the majority of operational and investment decisions will be data driven, based around a ‘probability scorecard’ of outcomes. Predictive algorithms will guide the offer, customer engagement, and social value tracking. The rise of shared market intelligence across the fitness and leisure sector means the sector can and will advance much faster than ever before. This however needs to be a collective step forward. In this session Alex will explain how embracing this pathway is already becoming the difference between success and failure and how any operator can prepare for change. Alex Burrows, founder of ActiveXchange has influenced how over 10 million people are active today, guiding and coordinating decision making on facility location and design to programming, pricing, marketing and operations. 8 years ago, at the age of 26, Alex founded from the UK what’s become globally the largest aggregated member and activity database, and through this has helped over 4,500 facilities to simplify their decision making by using market and business intelligence (often for the first time), drawn from data on over 500 million visits. 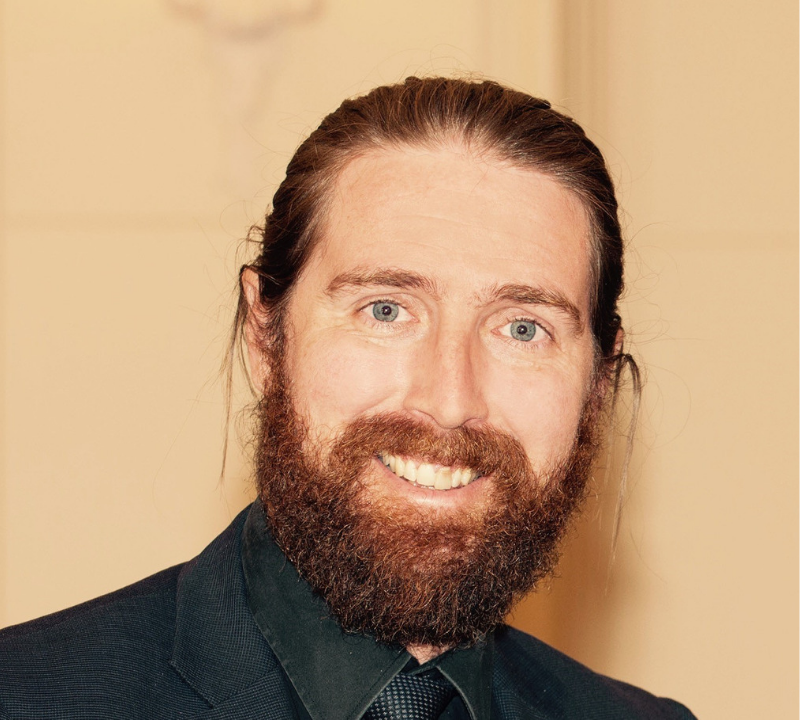 In April 2018 he arrived in Sydney and launched a Data Science Team, which is now 10-strong, working closely with some of the largest and smallest operators in Australia and New Zealand. The team are focussed purely on developing and managing a core set of predictive models which give fitness and leisure operators the confidence to change, by having a clear line of sight on the value of this change. These models now power decisions and actions across hundreds of Australian facilities. Digital Assistants have come a long way from their humble beginnings of living in a speaker on your kitchen table. The major investments from companies like Google, Amazon, Apple and Samsung mean that these AI driven virtual advisors can now be found in over 1 billion devices ranging from Smartphones to TV’s, Cars, Headphones and even Microwaves. From morning routines or weight loss advice to meditation, stretching and guided workouts these devices are becoming a large part of people’s wellness journey and this trend won’t be slowing down any time soon. Join me to discover what this means for the Fitness Industry and how you can use these devices to engage with your clients in new and innovative ways. Matt Ware’s been around digital a long time; back before the Y2K bug was even a thing. 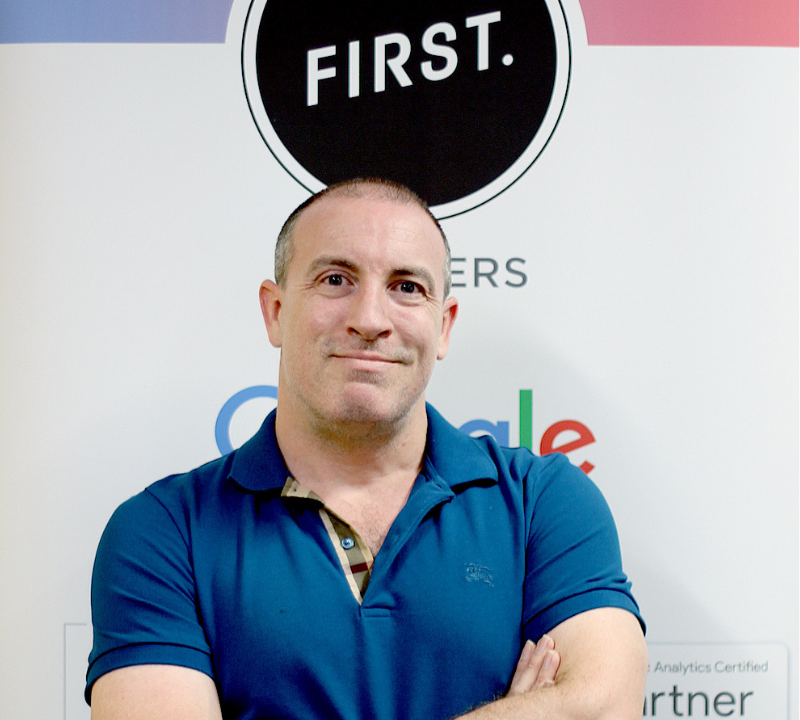 Prior to becoming Head of Operations at FIRST, Matt helped realise the value of digital at Sensis, News Ltd, Reed Business Information and Dynamic Creative. 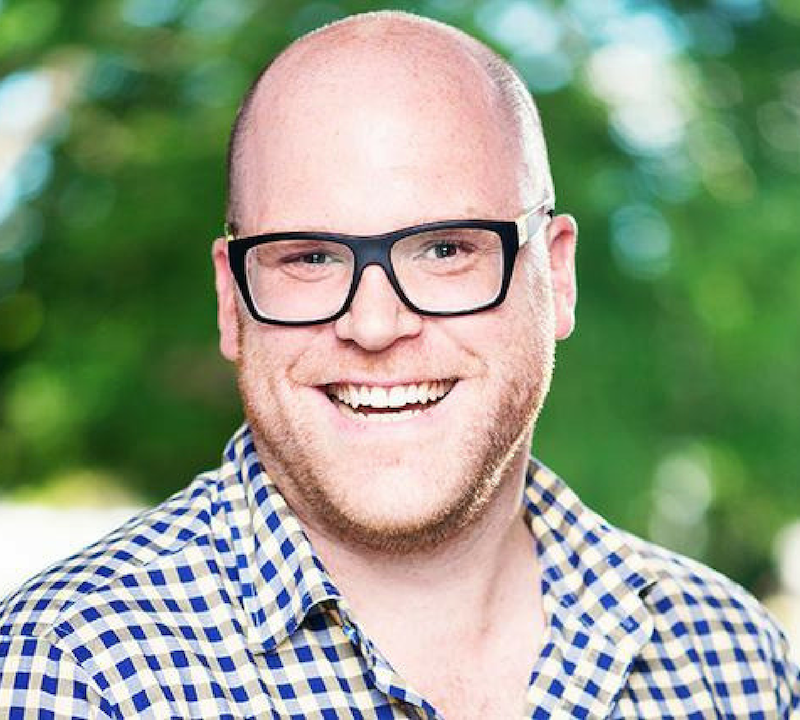 Some of the clients Matt has worked with include: Kmart, Target, Suncorp, AAMI, Officeworks, Flight Centre, Fairfax, TradeMe, BigW, Fiji Airways, UNSW, Dymocks, Grays Online, TAB and Qantas to name just a few. Matt’s relentless pursuit to know his clients and their competitors inside and out places him in a unique position to bring vital insight to First’s clients. In this session Davin and JT will discuss the best business practices to ensure maximum success when processing your direct debits. The 3 best ways to have the most successful and efficient billing system within your club. 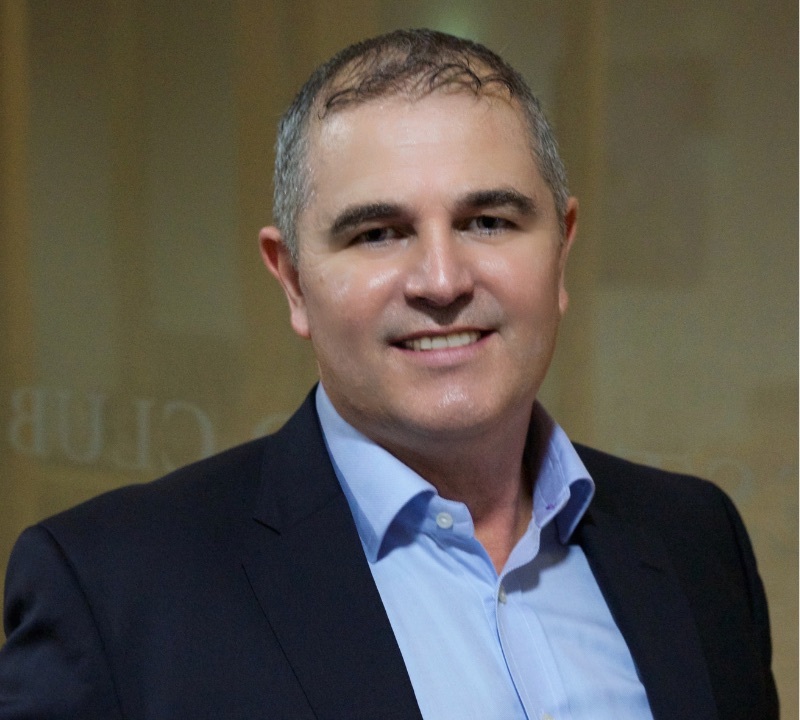 Davin Miller has been at Transaction Services Group for the past 7 years and is currently the CEO for Australasia. TSG provides integrated payment and software solutions globally to a range of industry verticals with a particularly strong focus on the Health & Fitness sector. Some of the TSG brands operating in Australia include Debitsuccess, Paysmart, Clubware, Links and Qikkids. TSG provides solutions not only to large operators such as Anytime Fitness, Goodlife, Genesis, World Gym & Plus Fitness but also to thousands of individual PTs. As an independent gym owner Troy understands the trials and tribulations of running a small business in a competitive environment. JT and Troy will discuss what his business is doing in the trenches to collect data and then shape the decisions they make every day. 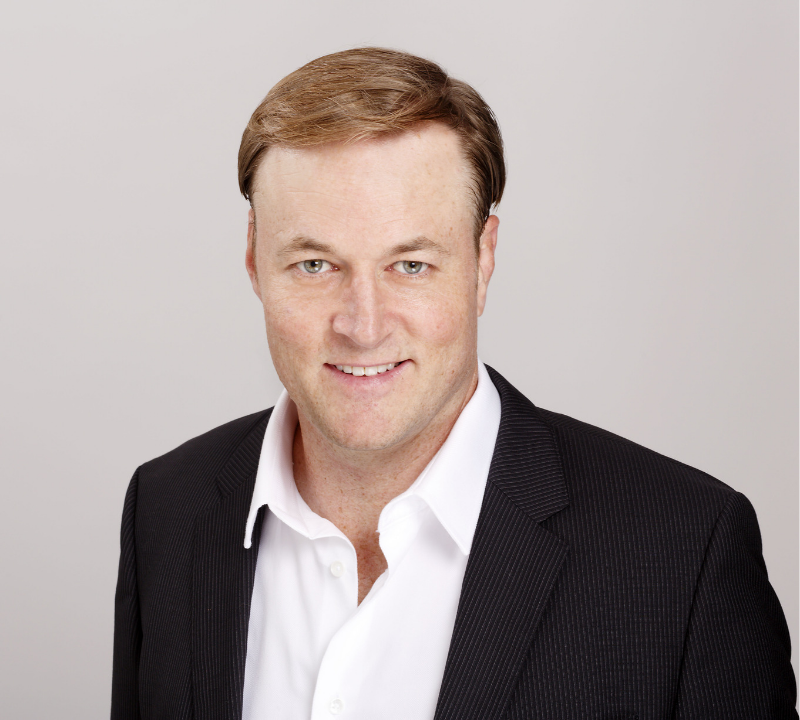 Troy Morgan is Managing Director and CEO of Willows Health Group; and a Director of Vision Exercise Physiology. 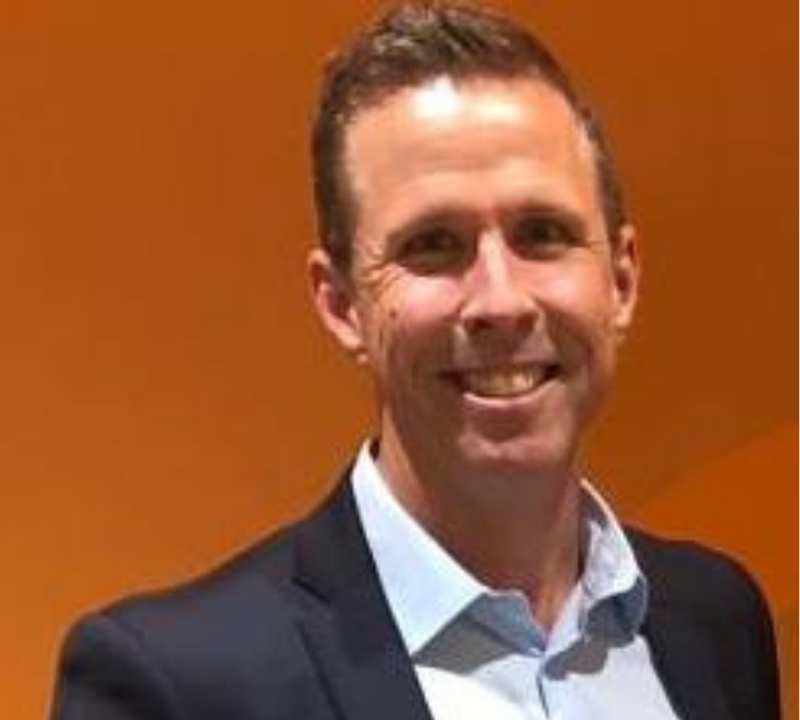 Troy’s love of coaching and its role in creating performance was born during one of his earlier positions with the Queensland Academy of Sport. 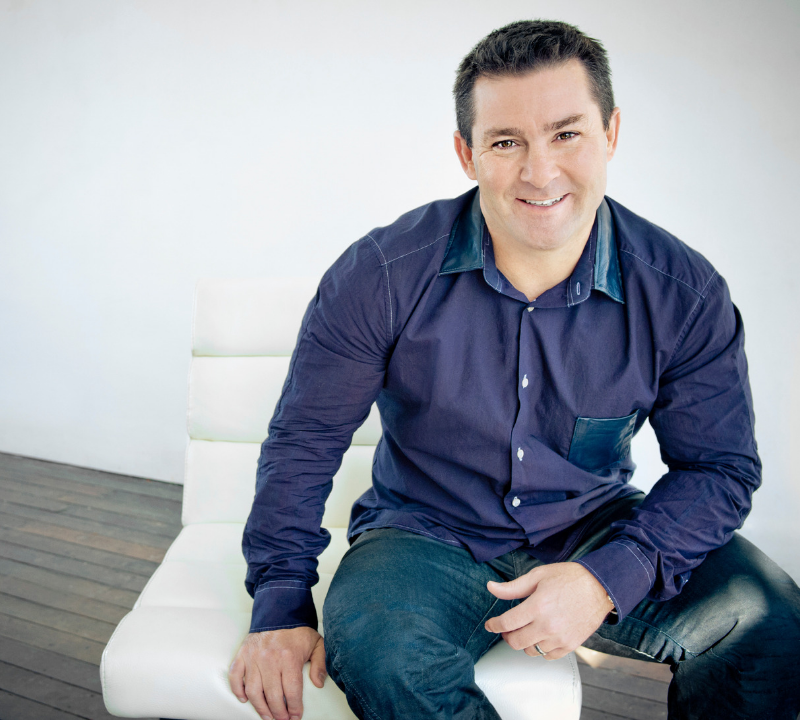 Troy is a sought-after national speaker and has served on several industry boards he has over 25 years in the health, fitness and wellbeing industry. Troy is also a shareholder and Head of Wellbeing Strategy for health technology platform MySpringDay, based at Circada (Australian Technology Park), Sydney. He was a Business Partner in Australian Broadcasting Corporation Commercial’s Award Winning Happy Body at Work Program, a program that is a multimedia technology-based corporate health program that has been rolled out to more than 40 000 employees across Australia. The program won the prestigious AMY Digital Awards for the best Health and Wellbeing Online program in Australia. Troy’s client list includes Virgin Australia, Accenture, Optus, PWC, Australian Taxation Office, Vodaphone NZ and ANZ. His work with Vodaphone New Zealand and ANZ has launched wellbeing and change strategy initiatives for their teams in New Zealand, Hong Kong, Singapore and London, marking an increased international market for his products. With 1000’s of clubs using the Gymsales product, JT and Tristan will discuss the buying cycle in gyms. They’ll analyse the data to identify how many contacts are need to make a sale and how long it takes for prospects to move through the sales process. Using industry data, together they’ll outline your best practices for closing more sales and faster. Tristan started his career in Technology Consulting, running technology for a Franchise Health Club Chain with 80+ locations, running CRM and business systems for realestate.com.au across 7 countries and owning a Health Club for 7 years. Seeing a gap in the market, Tristan built GymSales for his own club and has since grown the software company to now being used by almost 4000 locations in 28 countries. In this panel discussion you’ll hear how easy you can make running your business using tech that sits outside the fitness industry bubble. Your host, Rob Barnes will quiz 3 of the world’s best non-industry tech that will help you integrate your business actions with improved productivity, knowledge and results. Born in PNG. Grew up in Darwin. Moved to ‘down south’ to take up my first association role at 19. Rob built a career in association management on the back of tertiary degrees in communication and an MBA. 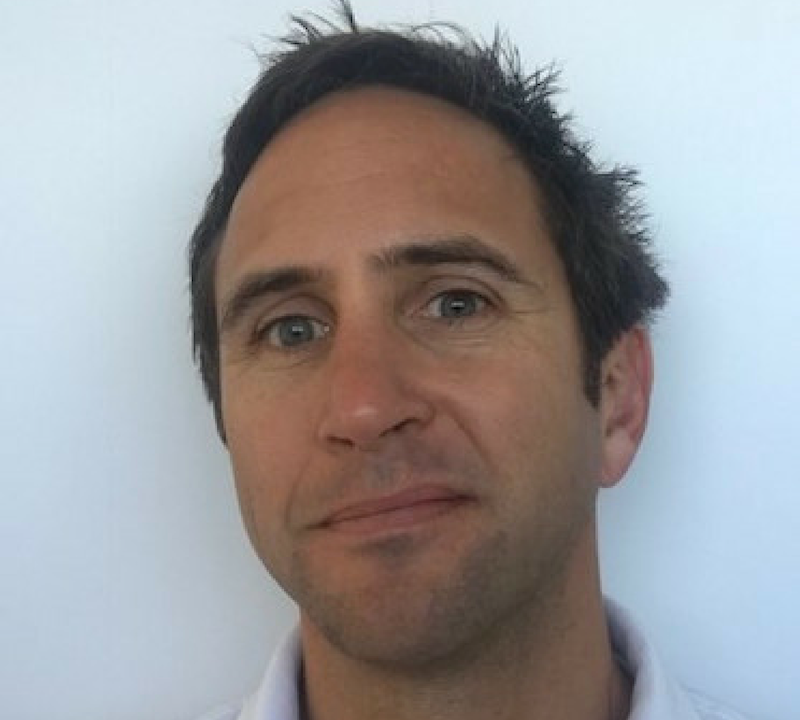 Rob has held Chief Executive roles in Australia and New Zealand over a 20 year period including CEO of Australian Canoeing and GM-Operations for Fitness Australia. This led me to my first corporate role with software company Aptify in 2013. 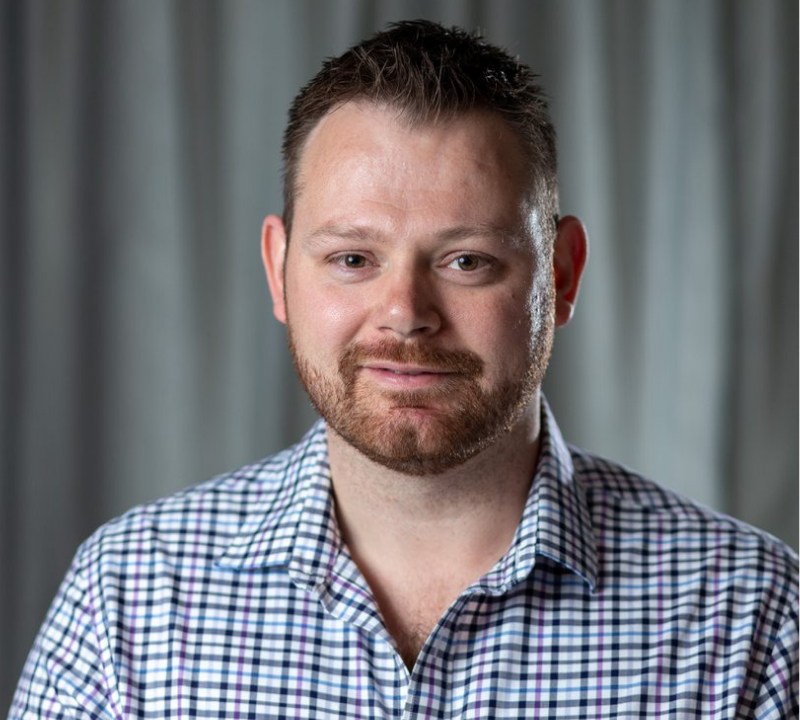 After two years with Intuit Quickbooks Australia, Rob started the first international arm of online community and marketing automation software company – Higher Logic. When he is not at Vision Personal Training Sylvania he is biking and boarding of all persuasions and has a strong commitment to mentoring young Australians through The Smith Family. Tim utilised technology to change the way he serviced his customers by moving them online and streamlining their bookkeeping and finance. Showing them how to take back control and sit in the drivers seat of their business thus allowing them the freedom to focus on key revenue generating areas of their business instead of being buried in day to day processes. Tim is passionate about helping businesses make the transition to being fully automated and cloud based though enabling the power of todays technology. This will allow for greater freedom and the ability to enjoy a powerful work/life balance. 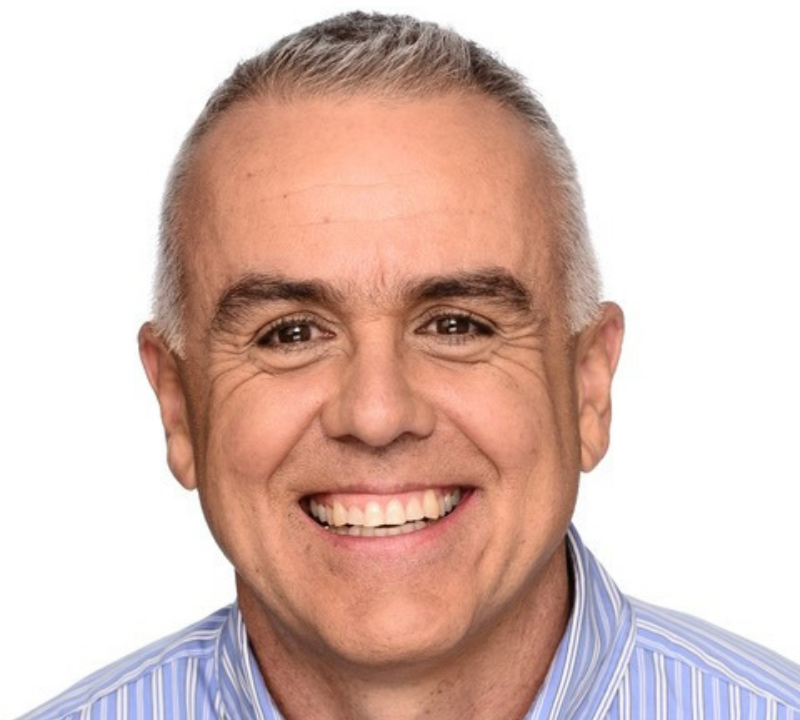 Tim is a speaker for beyondblue helping spread the good mental health message of social and emotional wellbeing. He understands the importance of mentally healthy workplaces and shares his experience in how to create an environment that values mental health. 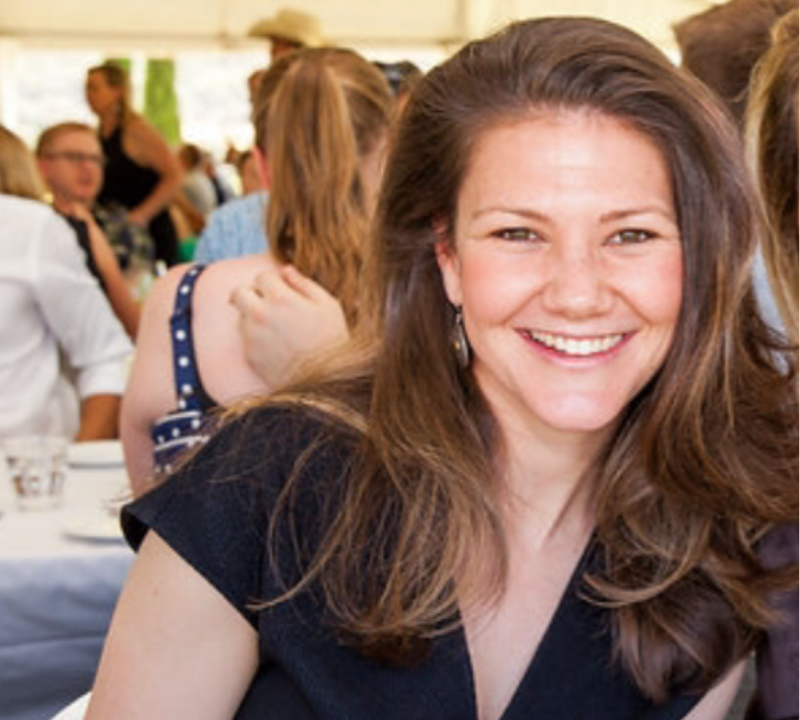 Georgie worked in investor relations in financial services and oil and gas for 15 years, before deciding her passion and skillset were best served in customer facing roles. Georgie fell into the technology sector after meeting one of KeyPay’s cofounders in 2015 and was inspired by the focus on using technology to improve operational efficiencies. 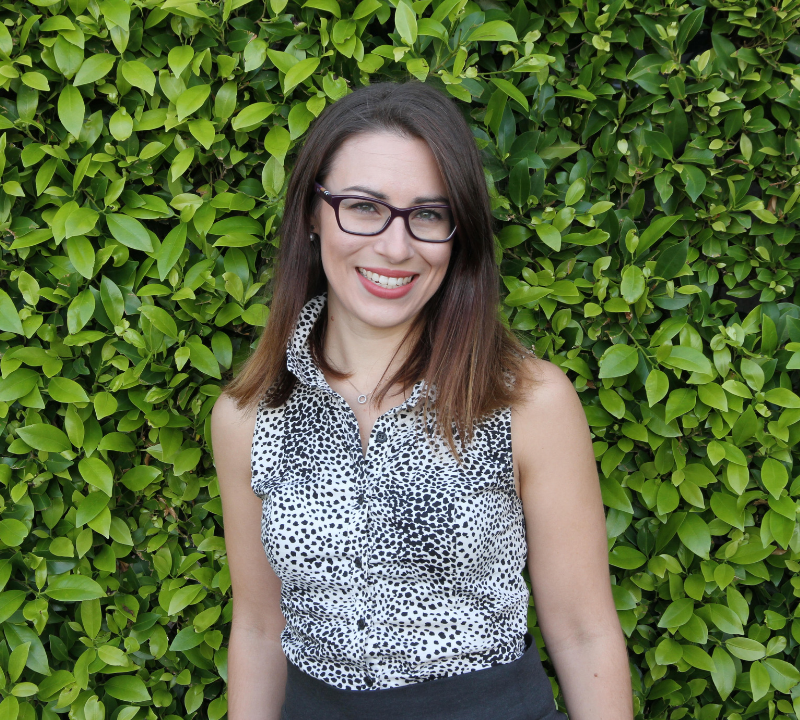 Working with a cross section of businesses across all industries, Georgie is passionate about helping organisations change the way they work and pay, with a focus on getting work done efficiently. Since its launch in 2012, KeyPay serves over 98,000 Australian businesses and processes over $20 billion a year in employee payments. Lauren Atkinson is passionate about partnering with small business and franchise brands to fuel their success. With 9 years’ experience in tech, she delivers dynamic business management solutions giving business owners complete confidence to achieve financial fitness and air-tight compliance. Intuit is a world class Technology Company headquartered in Silicon Valley, California. With over 50 Million customers worldwide, Intuit’s mission is to power prosperity around the world. With a growing number of fitness brands under Fitness & Lifestyle Group (FLG), Adam’s responsibility of having members find them first, enquire, buy, use and stay in their clubs is huge. You will hear that the analysis FLG does on their prospects and members allows them to have pinpoint accuracy in their marketing – internal and external. JT will quiz Adam on the data, the business impact and the decisions. Together, they’ll share a digital plan for any size fitness business to implement. 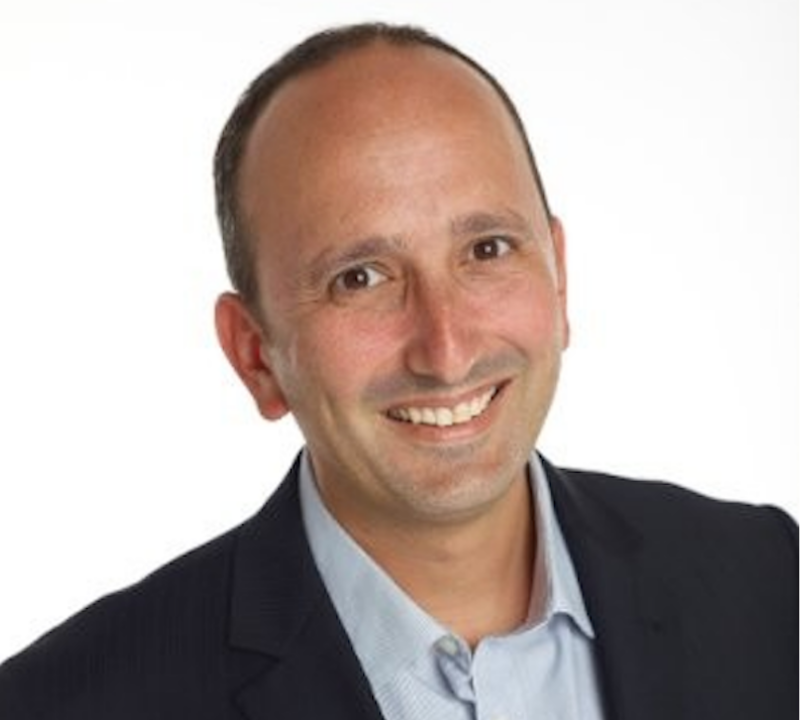 Adam is the Chief Data & Technology Officer at Fitness and Lifestyle Group comprising of Asia-Pacific’s leading health and wellness group headquartered in Australia with such brands as Fitness First, Goodlife, Jetts, Zap, Barry’s Bootcamp, Hypoxi, Arena and Kubofit. The group has poured over $10 million over the past 2 years into a building a technology roadmap that includes a “cloud only” focus, automated digital customer journeys, an aggregated mobile fitness app (Kubofit), real-time customer analytics, and business intelligence that can be accessed via mobile. As a result, the group now has access to a robust data warehouse that includes historical and current business trends, key performance indicators and predictive insights on member behavior that can drive retention and growth strategies in each of the brands. Myzone have always said they have the club owner in mind when designing the product and functions. In Mike Beeney’s chat with JT, they’ll discuss real time data on the impact of wearables in our industry; the usage curve when people use a wearable and the subsequent retention uplift. Mike will share data from Myzone’s thousands of clients to explain how to have better retention. Mike has worked in the health and fitness sector specialising in business development for over 20 years, both in the UK, Australia and Asia. He is the Director of MYZONE (Asia Pacific), a shareholder and executive of the global company. He joined the Myzone team in 2012, moving to Australia to develop and implement the growth strategy across the Asia Pacific division, and travels extensively around the region, currently managing operations in 13 countries. The role provides a unique insight to the growth and trends in the industry including emerging markets, working globally with over 6,000 facilities across a broad spectrum of operators from independents, leisure operators, franchise group, boutiques and some of the world’s leading operators. Prior to this, Mike spent 10 years as a founding board member, business development director and shareholder of Lifetime, the UK’s largest vocational training and consultancy business in the sector. 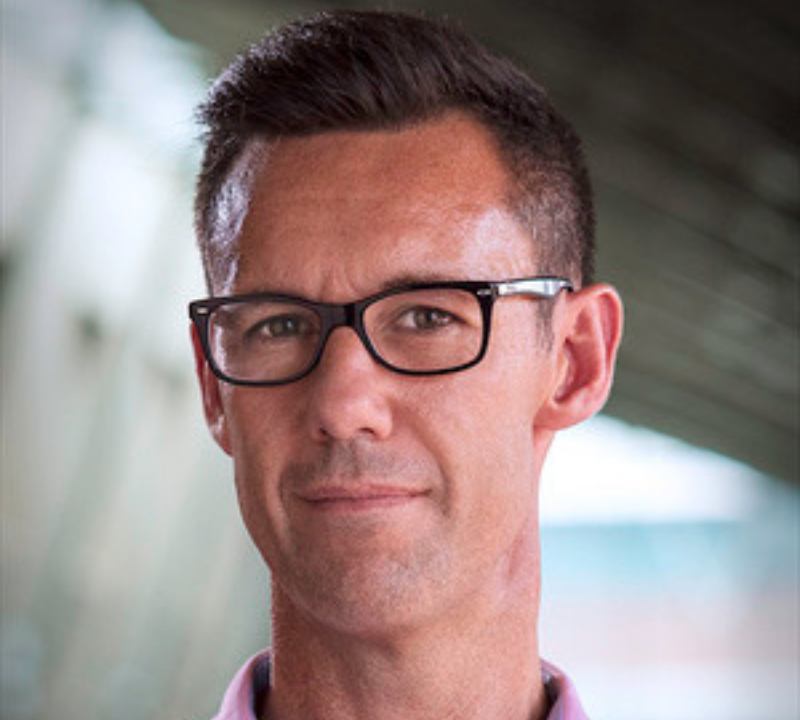 Mike holds a Master’s degree in Exercise and health sciences, an honours degree in Human Physiology, with a passion for understanding how technology and other interventions can drive behaviour change. Mike lives with his wife and two children in Perth and when not travelling for work can be found surfing somewhere on the West coast. The University sector has become one of the fastest and largest adopters of sophisticated marketing technology. This session will take a honest look at recent case studies of data driven marketing and advertising from Deakin University. Learn about the impact of personalisation, how to setup your data infrastructure to future proof your marketing and examples of leveraging technology to improve business results. 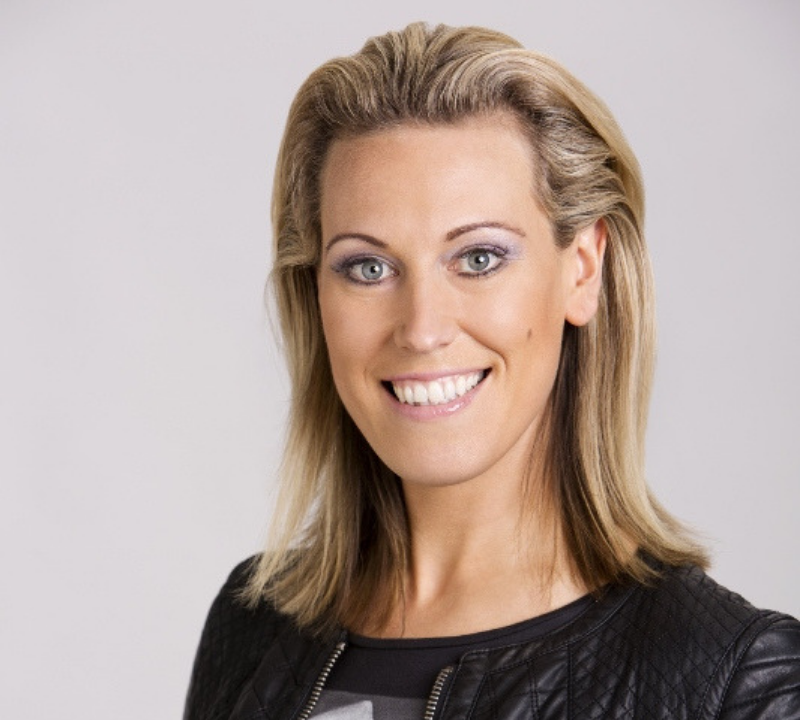 Gemma is the Head of Performance and Growth at Deakin University, a university ranked in the top 1% globally and the only University listed in the AFR’s Most Innovative Companies list. At Deakin, she leads the data driven marketing and advertising disciplines which are powered by a comprehensive technology stack and a commitment to crafting personalised experiences that deliver commercial outcomes. 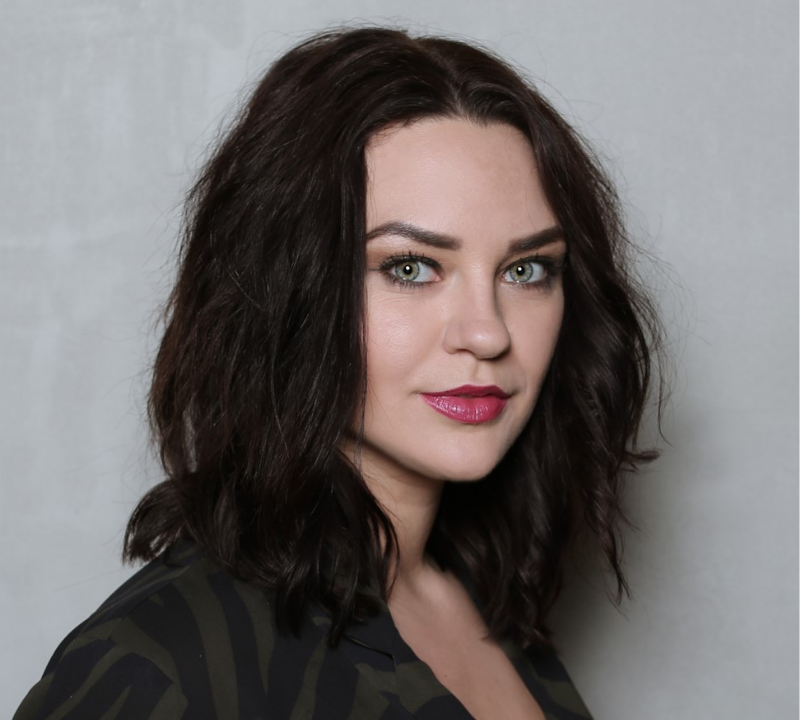 She has a background as a digital strategist, working with brands such as Holden, Jetstar and Specsavers. Gemma’s work has been received global and local awards, and in 2016 she was recognised as the most Influential in Marketing Under 30 by B&T. Gemma has recently discovered weight training which she balances with runs around Albert Park Lake and trying not to fall off the reformer at Pilates!